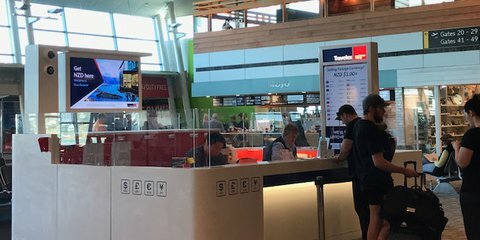 Only the best airlines operate out of Wellington International Airport. 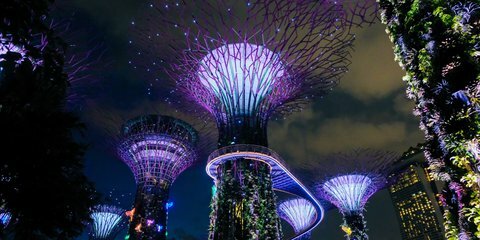 Find the contact details for direct flights and codeshares here. 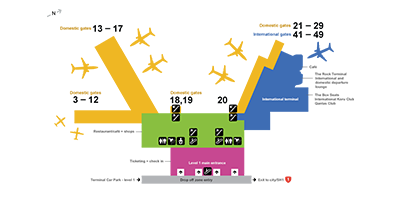 Find your way from curb to gate while you take in the great food, shopping, services and Lord of the Rings scenery along the way. 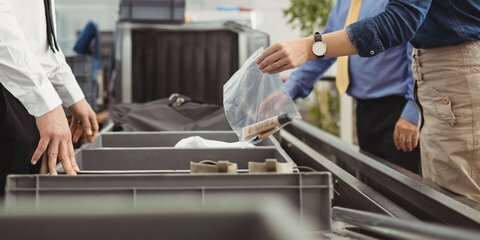 Everything you need to know about baggage from restrictions and best practice, to storage fees and travelling with four legged friends. 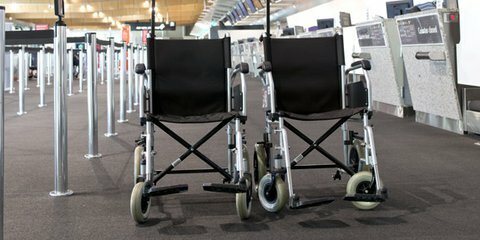 At Wellington International Airport we’re committed to accessibility. Find out how we look after the special needs of customers who require assistance. 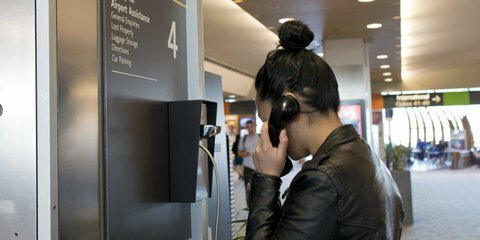 We pride ourselves on being a family-friendly airport. 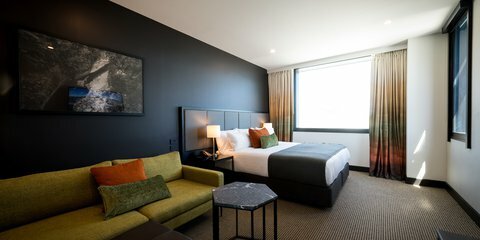 We have everything you need to make travelling with your family an enjoyable experience. 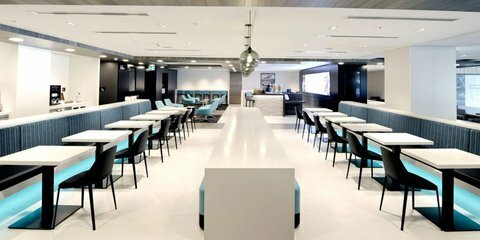 Relax with a book, surf the web at a computer station or simply rest your eyes before your flight in one of our lounges. 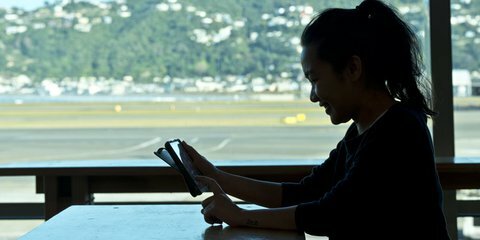 Wellington Airport offers free wireless internet (WiFi) for all travellers and local visitors. It happens to the best of us. 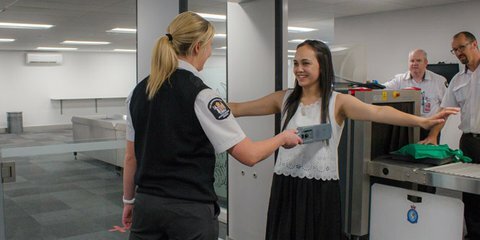 If you’ve lost something at Wellington International Airport, find out how to contact us to get it back. 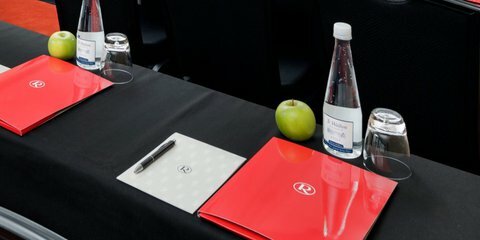 Save time and avoid the hassle of travelling in and out of the CBD with our dedicated and flexible conference facilities. 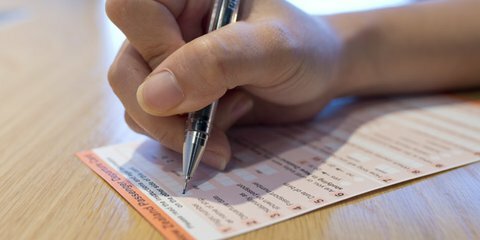 Need to organise your travel money? No worries. 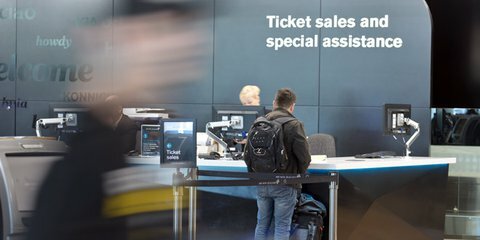 Travelex is open every day of the year for all international arrivals and departure flights. 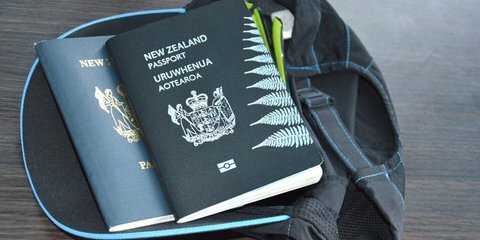 Being well–prepared will help you to get through Customs and Immigration quickly and easily when arriving and departing New Zealand. There are a lot things you can't fly with these days. 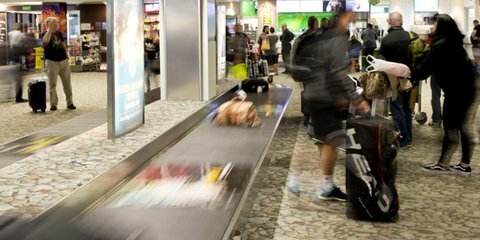 Find out about the prohibited items and dangerous goods that could ground you from flying. 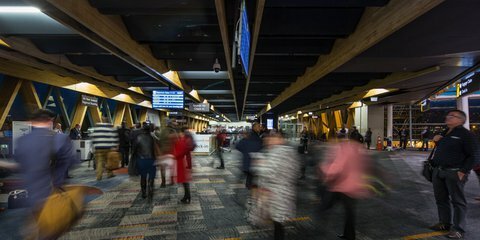 Find out what you can and can't travel with when you're heading overseas from Wellington International Airport. Fly direct from Wellington to popular international destinations like Singapore and Fiji, Sydney, Melbourne, Brisbane and the Gold Coast.